Pamela S. Wamsley | Prida Guida & Perez, P.A. | Certified Public Accountant | Prida Guida & Perez, P.A. Wamsley has been with PGC since 2012. 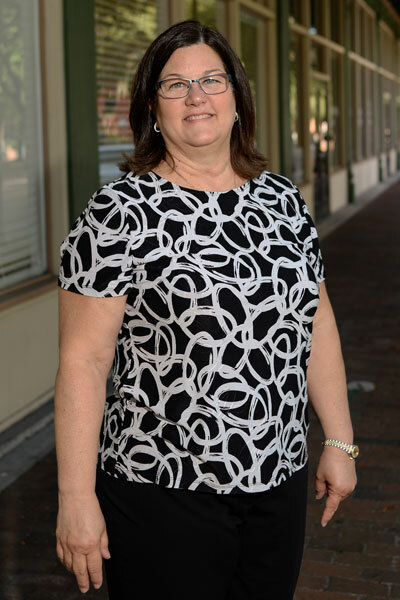 She has over 25 years of accounting experience and has been Florida CPA licensed since 1985. She has extensive knowledge in all accounting general duties including accounts payable, accounts receivable, payroll, financial statement preparation, budget preparation and analysis. She has strong planning and trouble-shooting problem solving skills and an ability to establish and maintain good rapport with people from diverse backgrounds. In addition to her extensive experience preparing and reviewing corporate and personal tax returns, Wamsley has prior experience as a Staff Accountant preparing weekly payroll, monthly sales tax returns, and quarterly payroll tax returns.